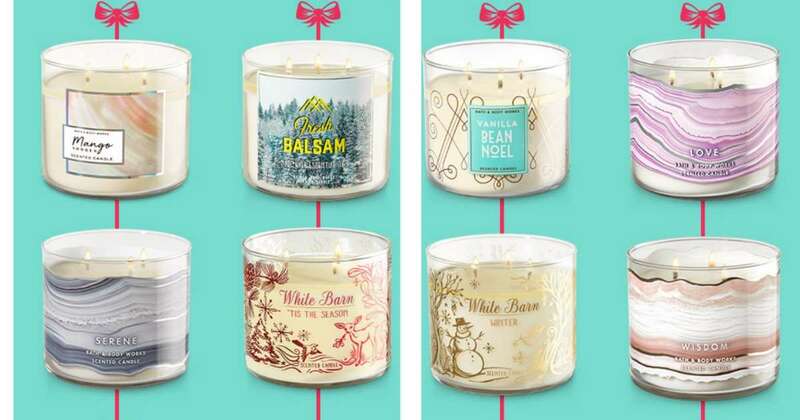 For today only, Bath & Body Works is offering 3-wick candles for $12.95 (regularly $24.50)! Plus, use code DAZZLE at checkout to get $10 off your purchase of $30 or more. They also have select body care B3G3 FREE (Bath & Body Works items make great stocking stuffers!). Combine the code with the candle sale to get candles for $9.61 each. Makes it $28.85 ($9.61 each)! The candle sale is valid through today only. The coupon code is valid through 10/13. Shipping is a flat rate of $5.99.